Minds On Science is now enrolling for the summer of 2018! This original enrichment science program has served thousands of children in the area since 1995. 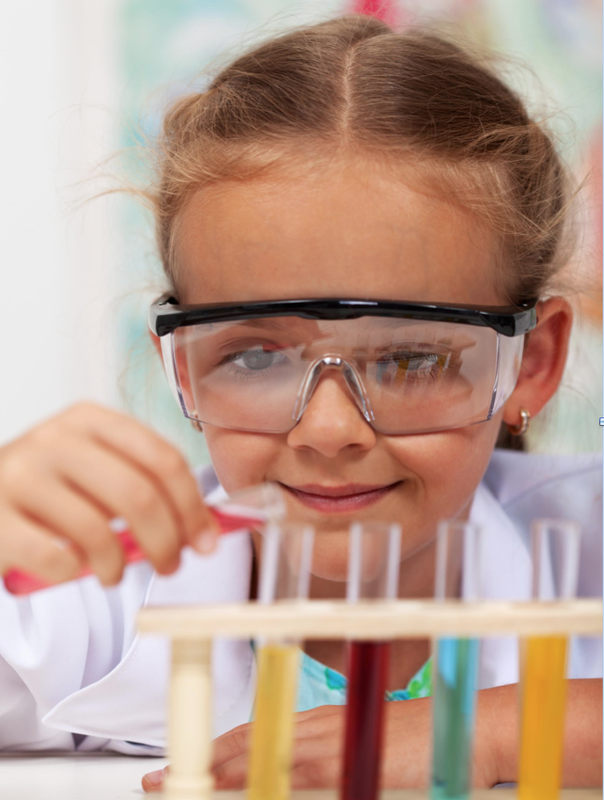 We offer hands-on learning and experimenting sure to boost your child’s love of science and invest in their future. From July 9- July 20, Minds On Science will offer a variety of STEM designed classes expertly crafted for students entering grades 1-6. All classes are taught by highly experienced and certified teachers eager to spark fun and learning for each child. The field of science is ever growing, we invite your young scientist to join us for new opportunities and experiences! Minds On Science, LLC. was established in 2017, inspired by two former programs who have paved the way for children to experience science in a new way, unlike anything and anywhere else! We’ve been able to take from the amazing work done by Minds On Science Inc. and Super Science to bring you a variety of hands on science classes taught by certified teachers with a passion for science, sure to spark your child’s love for science. 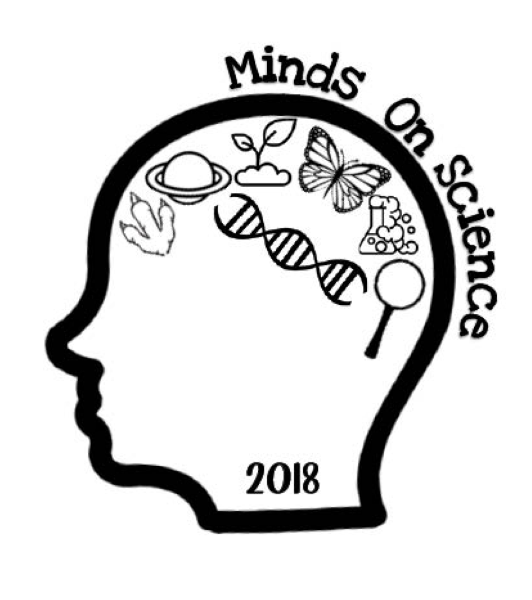 Be sure to check back for updates and exciting news around this year’s Minds On Science program.